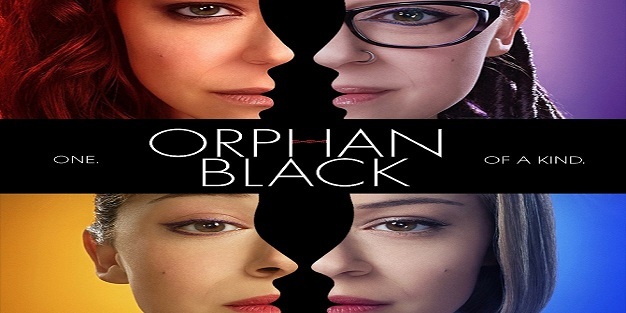 I kept hearing about this television show Orphan Black, mostly on Amazon Prime. I had no idea what it was about or why it was the new ‘must-see tv.’ As the second season was starting, I decided to check out Orphan Black. I watched the entire first season (10 episodes) over a weekend, and I was hooked. Immediately, I went to ‘On Demand’, so I could catch up on the first few episodes of the second season. And I even watched a special with the cast hosted by Wil Wheaton. Now, Orphan Black is one of my favorite shows. I always do this. I did not get into Big Bang Theory or Downton Abbey, two of my favorite shows, until the second seasons. Either I don’t believe the hype, or don’t want to watch what everyone else is watching, or don’t want to be told what to watch. Whatever the case may be, I always end up surrendering. I don’t want to reveal what Orphan Black is about because finding out was half the fun for me. I knew nothing about the shows and didn’t really know what was going on until the end of the second episode. I would hate to ruin that suspense for anyone who has not yet watched it. I will tell you that Orphan Black is a Canadian show that airs on BBC America Saturday nights, and can also be found on Amazon Prime. I will also tell you that Tatiana Maslany is an amazing actress. She plays the five leads, it was eight but three died. Tatiana plays these characters so well, that you really do not realize it is the same actress playing them. In fact, when I watched the special with the cast, my first thought was ‘Where are the other girls?’ So get to Amazon Prime and watch the first three episodes of Orphan Black, and you will be hooked like the rest of the CloneClub.